The odd-even rule, which required motorists in Delhi to ply odd numbered vehicles on odd dates and even numbered vehicles on even dates will not be applicable to two-wheelers in Delhi. The National Green Tribunal or the Green Court had instituted the odd-even rule in Delhi a few years ago, which was designed for motorists in Delhi in a bid to cut down on vehicular emissions. After having talks with Additional Solicitor General, ANS Nadkarni, the Supreme Court has decided to exempt two-wheeler users from the odd-even rule this year. Nadkarni represented the Delhi government and claimed that there were 68 lakh two-wheeler users in Delhi and said that it will be impossible to accommodate two-wheeler motorists using other means of transport. 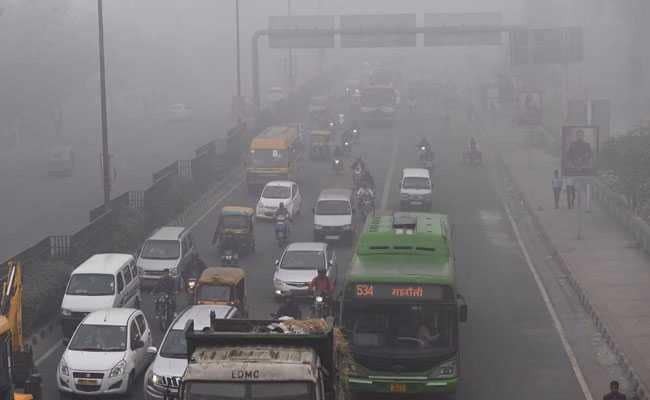 It was in December 2017 that NGT rebutted Delhi government's request of exempting two-wheelers from the odd-even rule saying that it will act as a detriment to better Delhi's air quality, which is usually one of the worst in the world during winter. The Green Court also observed that the application of the odd even scheme was based on the Air Quality Index (AQI) and not any sort of discretion. The odd-even rule was implemented in 2015 by Delhi government and the NGT and it is put to practice whenever the particulate matter PM10 and PM2.5 crosses 500 micrograms per cubic metre and 300 micrograms per cubic metre respectively in a time span of 48 hours. One of the major reasons for the pollution levels soaring during winter is due to the fact that farmers in Northern India burn their crops in order to prepare the land for the next season, which in turn saturates the air with burnt particles and causes pollution.